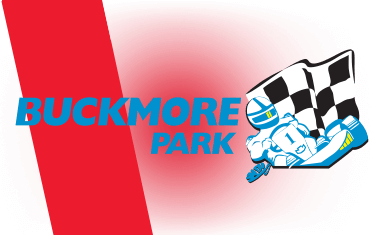 Buckmore Park is the home of British karting and the career starting point for many famous racing drivers including Jenson Button and Lewis Hamilton. As well as one of the best karting tracks in the country, Buckmore Park hosts excellent conference facilities and a range of Karts to suit all ages and experience levels. 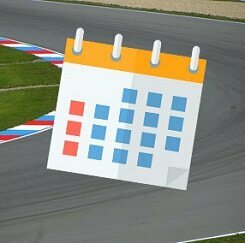 Find available dates for buckmore park driving experiences with our live calendar.